This is a test journal for UBC iSchool Scholarly Communications course LIBR 559L. 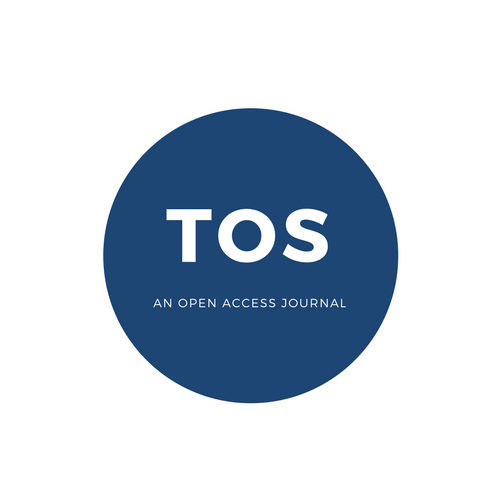 Welcome to TOS, a student practice journal dedicated to open access. We are excited to share our journal with you, with our first publication expected in December, 2017. We are passionate about providing access to information and research across a vast variety of topics related to issues and advances in scholarly communication and publishing. A scholarly publishing journal for LIBR 559L. This journal serves as a test journal for iSchool Scholarly Communications course, LIBR559L, Winter Term I, 2017. A Critical Examination of Contemporary Apathy Towards the Naming of Journals. This student-created journal is for demonstration purposes only. This is a fake journal dedicated to the night. Also coffee. This journal is not to be taken seriously. All characters appearing in this work are fictitious. Any resemblance to real persons, living or dead, is purely coincidental. "Delicious Coffee" image is from the public domain (http://www.wpclipart.com/cartoon/food/delicious_coffee.png.html). 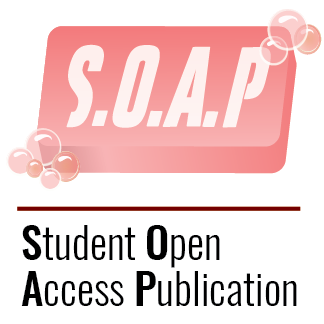 A practice journal about open access, for students to experiment with OJS and the peer review process. Test Proceedings of Local Geniuses is a demonstration journal developed for the University of British Columbia's School of Library, Archival and Information Studies. With great sadness I announce that this journal is a collaborative effort of our peers in group #5 (the back row). Sad. Open Excess is devoted to exploring the relationship between scholars and information access, influx, and overload. It is devoted to publishing scholarly works that investigate new modes of scholarly communication and dissemination. This student-created, open access journal is for demonstration purposes. QUEST is a practice journal that demonstrate how an Open Access journal is published on the Public Knowledge Project’s Open Journal System. A demonstration journal for LIBR 559L. The purpose of the exercise is to learn about OJS and the peer review process. Content is either for demonstration purposes only, or is taken from other OA journals using Creative Commons licensing, for demonstration purposes. This is a practice journal composed for LIBR 559L, Scholarly Communications and Publications. The assignment is intended to let students experience authorship, peer review and editing in an Open Journal System. A practice journal created as an assignment for LIBR559L at University of British Columbia. Thank you to UBC Library for hosting this journal. This is a practice journal for LIBR 559L. 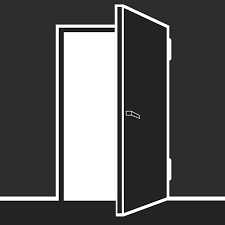 Investigating the process of creating an open access scholarly journal. This journal is a practice journal prepared for partial completion of requirements for LIBR 559L. Leatherbound by Jon Fravel (photo credit provided as requested by artist; CC-BY-NC-SA). The Journal is the practice journal for LIBR559L, done by Lin. Digital Discourse is a practice journal. DD was designed and constructed as part of the requirements for LIBR 559l, taught at SLAIS, UBC, in the Winter 2009 term. TIC is a practice journal created as part of the requirements of LIBR559L: Issues in Scholarly Communications and Publishing at UBC SLAIS. This journal is an exercise in online journal creation, publishing and the peer-review process. All content was created by students of LIBR 559L or used from other sources with Creative Commons licensing.